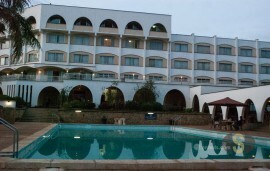 Hotel Comfy is a high-end facility located at the Eldoret CBD in Uasin Gishu County; about 15 minutes drive from the Eldoret International Airport. The hotel provides high quality hospitality services with a customer driven approach as well as a comfortable environment for business and corporate meetings. Hotel Comfy has exclusively furnished rooms with wireless internet, satellite TV, safety deposit boxes, reading tables and wardrobes. 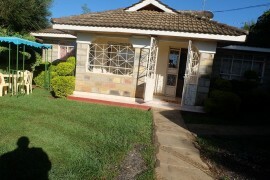 Rooms are designed to cater for various tastes and budgets. 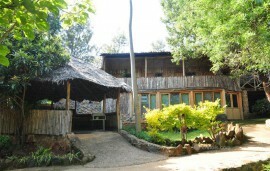 The restaurant at Hotel Comfy offers a wide range of a la-carte cuisine including African dishes, Chinese and Indian. The bar is conveniently stocked with drinks ranging from soft drinks to wines and spirits. With a capacity of 220pax, the Hotel Comfy has two fully equipped conference halls. Conference equipment is available in all halls and includes LCD projectors, P.A. Flip boards and television. 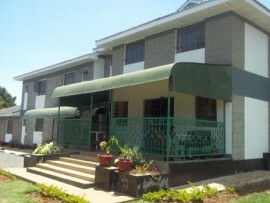 Also available is an operational business centre.